45-60 minutes to the Dragon. Convenient to Blue Ridge Parkway, Moonshiner28, Smoky Mountain Run, and Asheville Back roads. Located in Maggie Valley, only 2 miles from Blue Ridge Parkway and about 60 scenic miles from the Tail of the Dragon. Restaurant on site serving great breakfast and lunch. 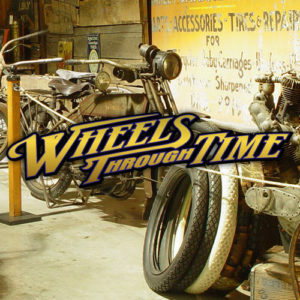 1/4 mile to the Wheels Through Time Motorcycle Museum. Park your bike right in front of your room and take advantage of our bike wash area, rocking chairs, seasonal pool, fire pit, laundry, charcoal grills and picnic tables, free trailer parking and much more. Only 5 miles from Cataloochee Ski area. Winter rates start at $49.00 night. Ski packages available.